Every industry has their ultimate go-to photographer to guarantee solid results to tell a story. Pictures do tell (and sell) those stories that inspire us to buy the latest trends, watch the next anticipated block buster movie, live a luxury lifestyle and recently dispute 'alternative facts'. In fashion, no one captured that story organically better than the legendary beloved photographer, Bill Cunningham. In editorial we have acclaim photographer, Annie Leibovitz, which publishers count on for their next iconic and even viral sharing cover photo. (Remember Caitlin Jenner on the cover of Vanity Fair or Kim and Kanye on the cover of Vogue?) But in the interior design world there is one photographer that has yet to be given props for his caliber of work. 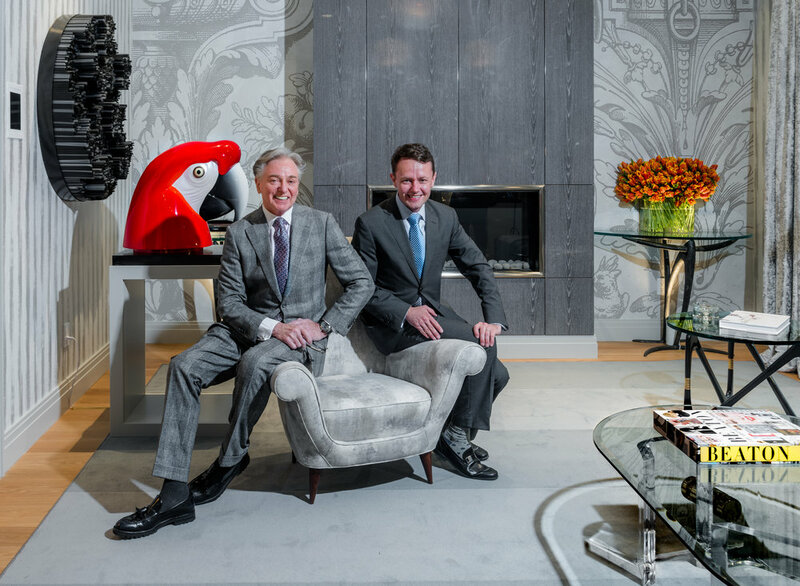 Photographer Alan Barry captures the celebrity factor of an interior designer and by the looks of his designerlebrity portraits, makes him a true expert in this industry. Alan has been developing an eye for taking photos since the age of 9 when his father gave him a camera. His photographs span a wide variety of shots that cover a gamut of industry platforms. Notorious for being on the scene at high-profile events such as Stella Artois, Fendi Casa and Sotherby's to capturing celebrities published in magazines like Us Weekly, People and Bazaar just to name a few. But it's the designerlebrities he photographs that makes publishers like Architectural Digest, Interior Design magazine and Traditional Home solidify a designer as an actual celebrity. This is where I believe the credit is due. The mass media is slowly taking notice of the interior design industry. Giving an overdue spotlight on celebrity designers in a pop-culture style fashion. (I like to think I started that movement with Designerlebrity™.) Whether it be featured stories like the divorce of HGTV's Flip or Flop stars Christina & Tarek El Moussa making the recent cover of People Magazine or Alan's photography also making covers with multiple page spreads focusing on design influencers, the interior design industry is having its moment and Alan is just the guy to capture it. Alan is humbled and grateful to simply do what he loves to do which is to take photos. It's the perks of the job to be able to commentate on television shows or be exclusively selected to cover events that gives his photos credibility. Designerlebrity.com hopes to additionally solidify his work as a designerlebrity's best portrait photographer. 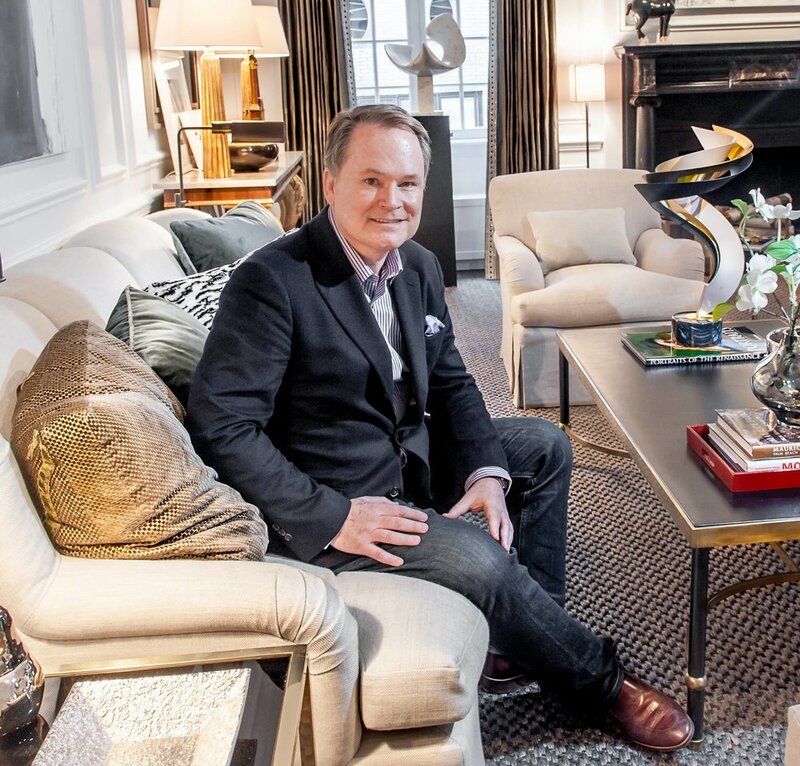 Just like the honor celebrities share in statements of being photograph by an iconic photographer, I see Alan obtaining the same honorable credit via celebrity interior designers. 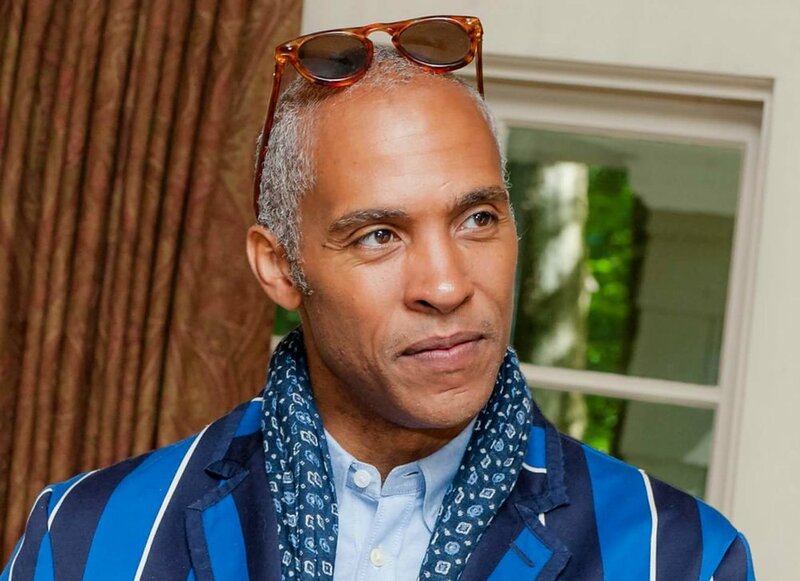 We are calling it, Alan Barry is THE interior design industry's go to photographer and is sure to earn his own celebrity status which would be well deserved. You are going to want to look out for these amazing photos of designerlebrities in their natural habitat. Designing tables in their vision for an incredible charitable organization like DIFFA. Personally I'm hoping for a televised recap! Congratulations Alan!